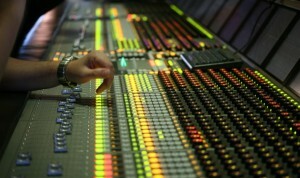 Sound design is the process of recording, acquiring, manipulating or generating audio elements. It is employed in a variety of disciplines including filmmaking, television production, theatre, sound recording and reproduction, live performance, sound art, post-production and video game software development. Sound design most commonly involves the manipulation of previously composed or recorded audio, such as music and sound effects. In some instances it may also involve the composition or recording of audio to create a desired effect or mood. Examples of Sound design- The eerie scream of an Alien, or the sound of the weapons going off in a video game. A sound designer is one who creates all the stunning sound SFX. 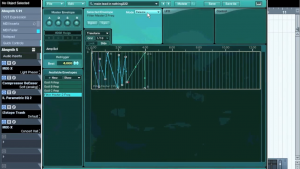 Sound design requires both technological and artistic skills. A sound designer needs to develop excellent knowledge and techniques in recording, mixing, and special effects in order to create unique and interesting sounds. There are a host of modern Software and hardware synths which are used to create new and unheard SFX and sounds. Sound designers and composers begin their work by studying the script, gathering as much information as they can about any sound or music it calls for. As in all other aspects of design, an early meeting with the director and the design team is essential to get a clear understanding of the production concept. Some directors will already have very clear ideas about what the sound effects and/or music should sound like, while others may request that the sound designer/composer sit in on rehearsals to assist with developing effects and music to fit the specific contexts in which they will be used. • The Sound Designer may create sound effects, atmospheres, sonic textures and filmic ambiences that will create naturalistic and abstract worlds for the story, as well as aid the audience’s emotional and dramatic connection with the performance. • The Sound Designer may choose, edit and remix music; work with a composer to make original music; or work with live musicians in the theatre. • The Sound Designer may advise on how to best hear the performers, which may involve acoustic adjustments to the theatre and set, or the addition and configuration of radio and/or float mics for the performers. 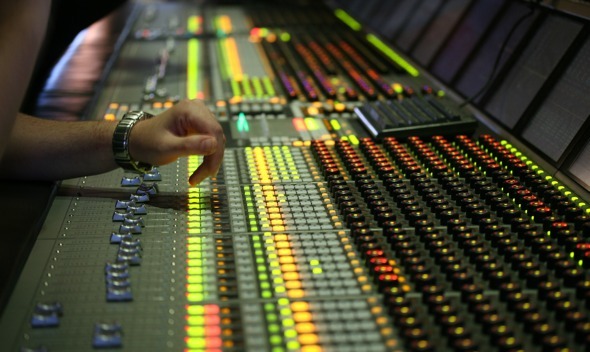 In order to be successful, the professional Sound Designer must have a huge array of creative and technical skill sets, including a well-developed sense of hearing; a comprehensive understanding of musical history and genre; a musician’s sensitivity to timbre, rhythm, melody, harmony and musical structure; and a deep understanding of psychoacoustics, system engineering, acoustics, computer networking, component integration, and of the systems for sophisticated audio distribution. Technical skills across a variety of computer operating systems and software are fundamental, as is the ability to learn new concepts and equipment in a world of fast-paced technological development. But perhaps most importantly, Sound Designers understand the tremendous power of sound to aid the storytelling process, to transport an audience directly into the vortex of the performance and to make that performance a truly unforgettable experience.